Theft Deterrent-A surveillance system serves as a powerful disincentive for potential crime. Unsecured properties are likely to be targeted by thieves. Safer Working Environments- Minimize injuries and workers compensation claims. When team members are under surveillance they are more likely to follow proper safety procedures. Prosecution- Video surveillance guarantees criminals will be prosecuted. This helps owners and managers recover damages. False Insurance Claims- Protect yourself from the possibility of a false claim. Some insurance providers even offer discounts to businesses with proper surveillance. Remote Access- Monitor all security cameras in real time and retrieve video if needed with remote access. Ingress and Egress - Surveillance cameras at entrances and exits capture all vehicle and pedestrian traffic.In the event a crime is reported on the property, security footage can assist in identifying the suspect. Gates- Gate damage is another reason to watch incoming and outgoing traffic. Damage caused by a vehicle is covered by the vehicles insurance policy. Surveillance cameras will allow you to recover all repair costs! Illegal Dumping- Our line crossing technology and license plate recognition allow you to catch and prosecute individuals for illegal dumping on your property. Increased Rents- Make tenants feel safer and increase property value with an advanced security system. 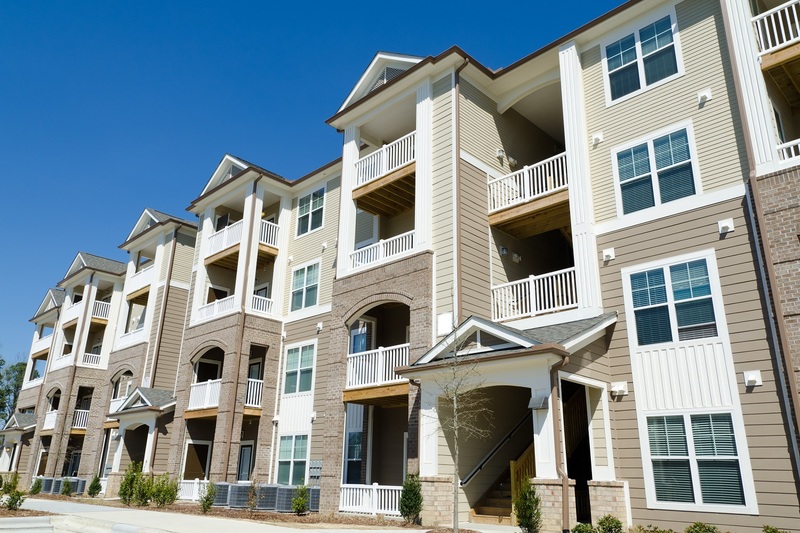 A secure environment leads to higher rents and more lease renewals. 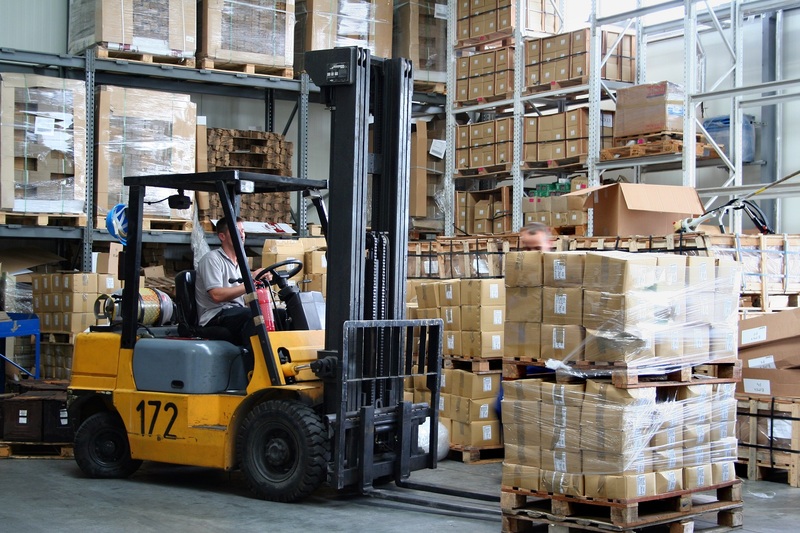 Safety Standards - Monitor warehouse operations ensure safety procedures are being followed. Employees are more likely to be compliant with safety policies when they know they are being held accountable. 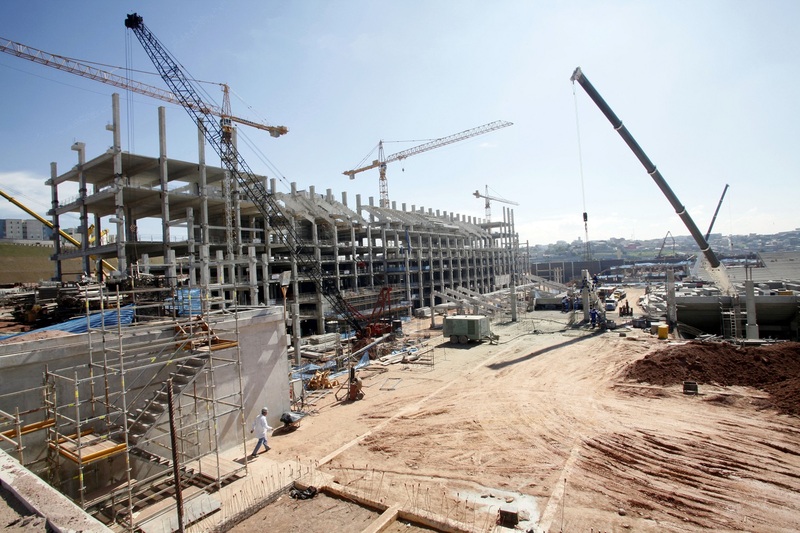 Video footage can also be used to improve safety standards and procedures. Loading Dock- Monitor what is being loaded into trailers to ensure proper loading. Employee Theft- Monitoring all entrances, exits, and high-value areas help in reducing employee theft. Stolen Equipment & Metal- Prevent thieves from stealing expensive equipment or valuable metal from your site. Check out our remote-monitoring services for optimal security. Labor Issues- Ensure your employees are behaving properly on-site. In the event of a liability claim, video footage can protect employers. Keeping an eye on employees also eliminates internal loss. Pleased Guests: Guests like to feel safe and secure. Reducing crime on the property and even preventing it, will keep guests highly satisfied and coming back. Risk-Managed: Installing a surveillance system in a hotel promotes safety. 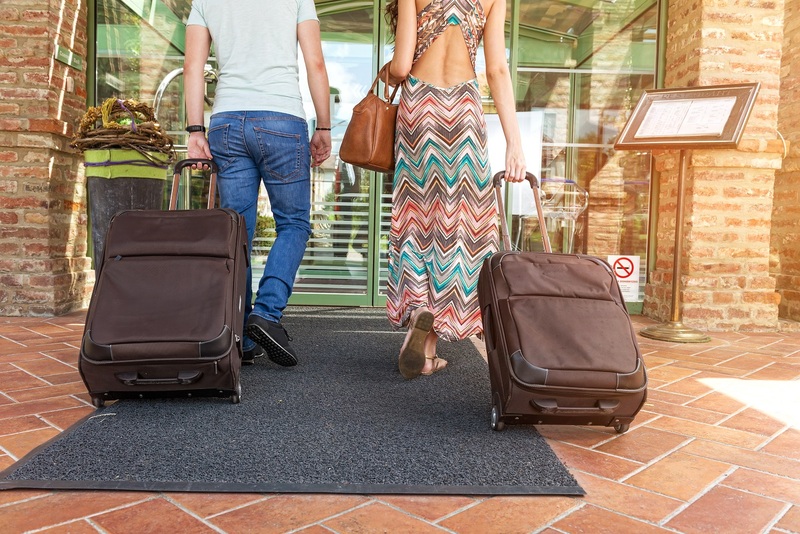 Cameras help ensure all guests and employees are following hotel rules and regulations. Identify potential hazards early on by monitoring the property. Common areas such as garages, restaurants, and bars could always use some extra supervision. Reduce Costs: Keep operating costs down by preventing wasteful activity and reducing security staff. Cameras allow you to monitor the activities occurring on the property. Improving efficiencies and eliminating wasteful behavior can really save you a lot of money. 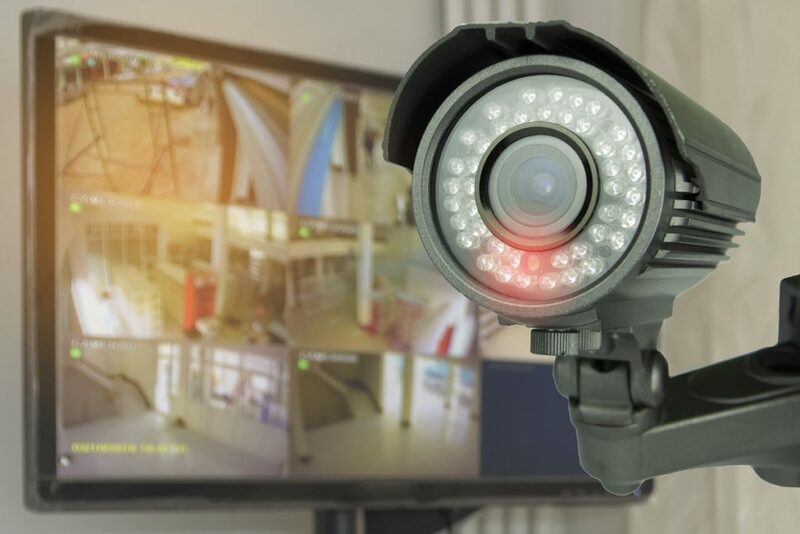 Curious how a surveillance system can protect your property? Call us at 678-430-3116.